This Military Flag Case is constructed as a shadow box and doubles as a photo holder. 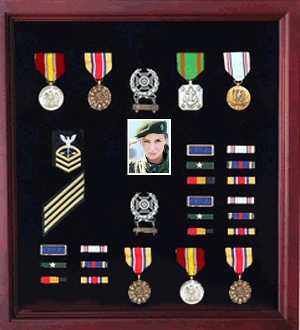 This double use makes the display case great as a burial flag display case; a military flag display case; a veteran flag display case; a police flag display case; a memorial flag display case; a Navy flag display case; an Army flag display case; and a flag and medallion case. This Military Flag Case comes with a shadow box that stores and displays precious medals and memorabilia. The shadow box adds to the impressive presentation, a professional and prestigious display that will draw attention of all those who pass by. It also holds your favorite 4 x 6 photo of a loved one that you are proud to display. The flag case is made for a standard 5ft x 9 1/2ft military flag. The shadow box dimensions are approximately 26 inches wide x 20 inches tall, snd 1 1/16 D Contents are protected with a high-quality Plexigas. Store everything in this flag case and shadow box and never worry about misplacing your treasures! This Military Flag Case is available in a deep, rich cherry Or Oak finish, although you have a choice of the type of finish you would like on your case. As with all of our flag display cases, the Military Flag Case is an American-made product. 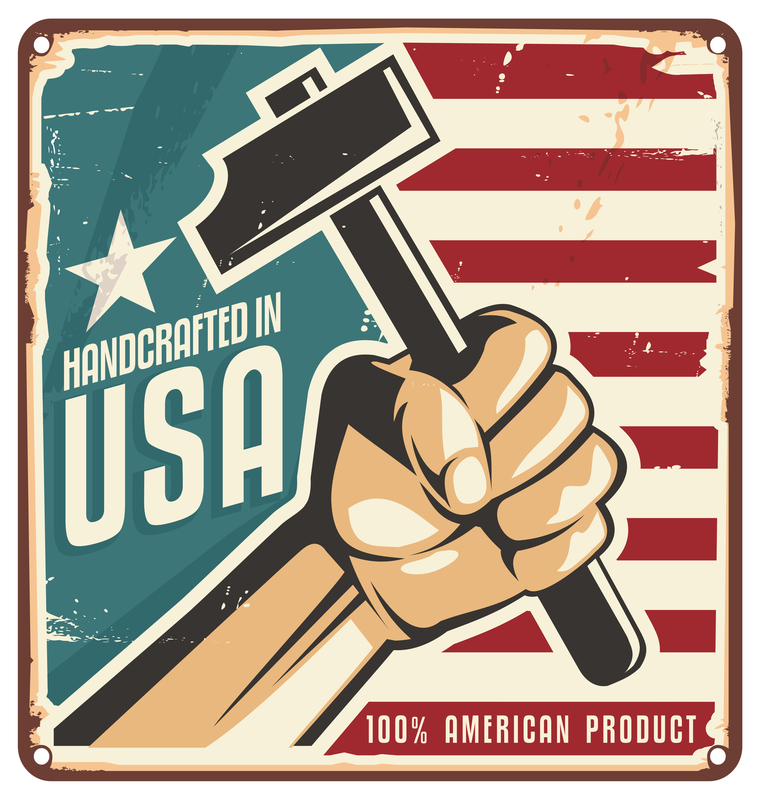 Each flag display case is constructed from premium woods and hand-finished to bring out the natural beauty of the wood and made to fit your needs. The photo holder adds a new dimension to the flag display, further personalizing the entire presentation by connecting the special memorial flag with a face or a place. Bring your military flag display a little closer to home with this Military Flag Case with Shadow Box and Photo Holder.